If NGO wants to get CSR funding then it is easy to get CSR funding after empanelment with “National CSR Hub” at Tata Institute of Social Sciences (TISS). After getting empanelment, the NGOs can be part of a professionalised pool of development sector organisations in India. It is an important factor that only those NGOs fulfilling the parameters of credibility and competency decided by TISS are eligible to be empanelled with National CSR Hub. 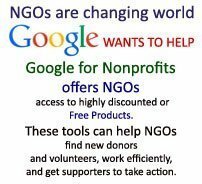 The NGO must follow the parameters to be a partner with National CSR Hub to fulfill its objectives of sustainable development. 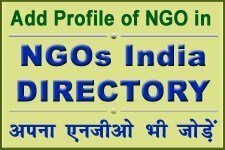 The required and identified parameters for empanelment are: financial capacity, transparency and sustainability of NGO, Governance and structure of NGO, core activity, strategy and methodology of NGO, working staff, administrative policies and procedures of NGO, program management, documentation of organisation. 1. 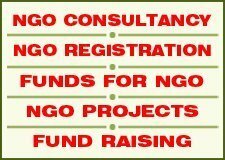 Completion of a minimum of 3 years from the date of registration of NGO. 2. Registered as a Non-Profit Organisation. You can check he Guidelines for more detail. You have to deposit the applicable processing fees also for desk review of organisational application.